The practice was formed in 2007 out of a desire to produce high quality design and level of service to clients. We have developed into a young and dynamic award-winning design company, driven by the ambition of creating high quality, practical and sustainable Architecture and Design solutions. We embrace working closely with clients to deliver bespoke solutions which are carefully considered, elegant and imaginative. We are well versed in working with constrained parameters, whether they are site based or budgetary and endeavour to create designs which are considered and well received. 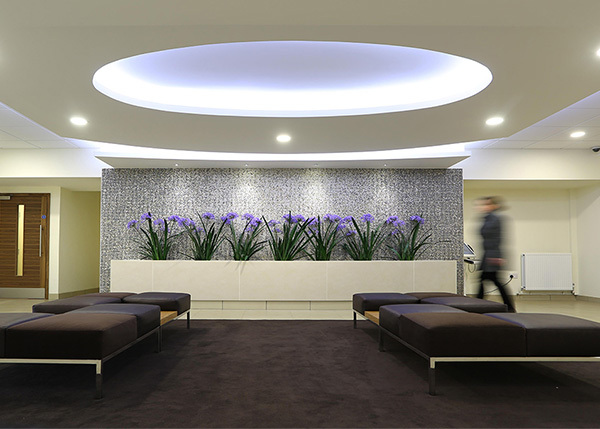 We offer a full range of architectural and interior design services from inception to completion, and our services can be specifically tailored to suit each individual commission. We are a chartered architect practice and registered with the Royal Institute of British Architects (RIBA). Our working practices are underpinned by ISO9001 Quality Management accreditation. We can provide Principal Designer services to support the commissioning client’s obligations under the Construction (Design and Management) Regulations 2015. We utilise BIM technology and working methods within the office and are BIMCert accredited which provides additional operational rigour to our work. 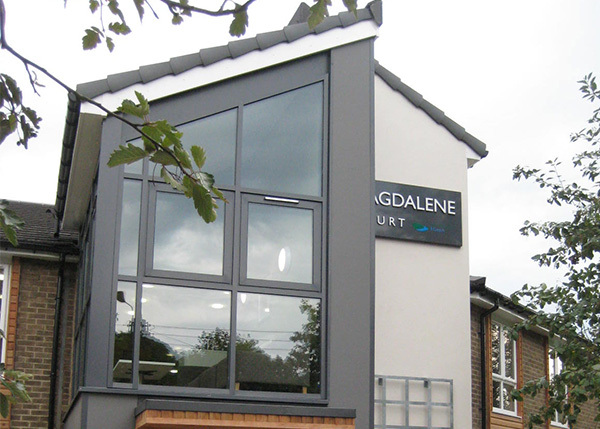 We employ Architects, Designers and Technologists, with all having a diverse range of experience in the built environment, especially the residential, leisure and commercial sectors. We are passionate about developing collaborative relationships, whether existing or new, so if you are looking for design assistance, we would love to talk through your requirements. The practice has a grown a significant reputation in its short existence. It has a number of repeat business clients and has had some recent success in securing some high profile local projects in competitive design tenders. 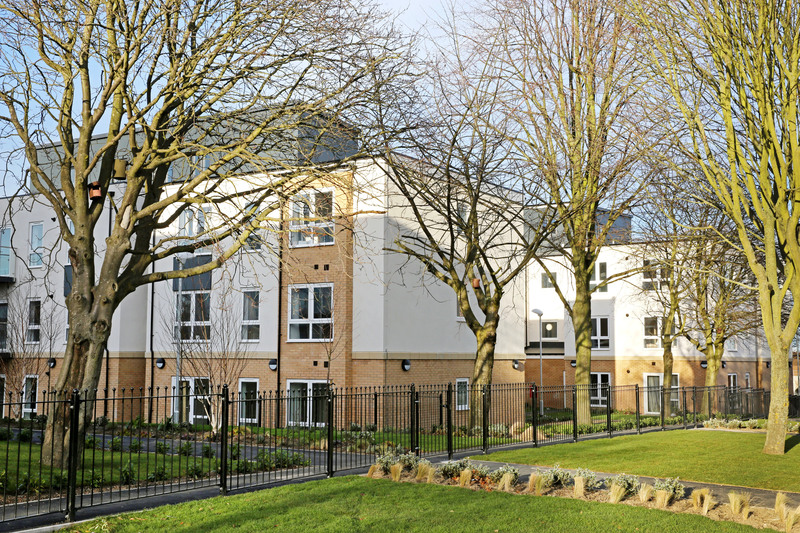 The practice was awarded the Constructing Excellence North East Innovation award in 2010 for its contemporary independent living scheme at Haven House, Leadgate for Derwentside Homes and shortlisted for a national award for the best sheltered housing scheme in 2011 for its work at Magdalene Court, Medomsley. 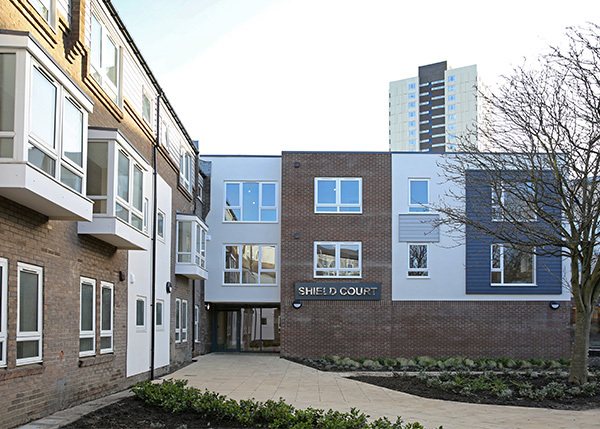 We were delighted earlier this year to be part of the team with Your Homes Newcastle in the shortlisting of the remodelling of Shield Court for the LABC Awards. Separately, we were successfully awarded Best Social or Affordable Housing Development for The Cheviots for Bernicia Group at the LABC Awards. 2010 – Constructing Excellence – Winner – Innovation. 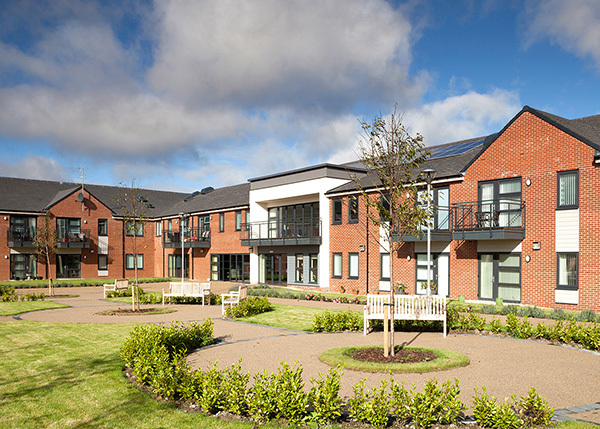 2013 – RICS Awards – Shortlisted – Design & Innovation. 2013 – RICS Awards – Shortlisted – Residential. 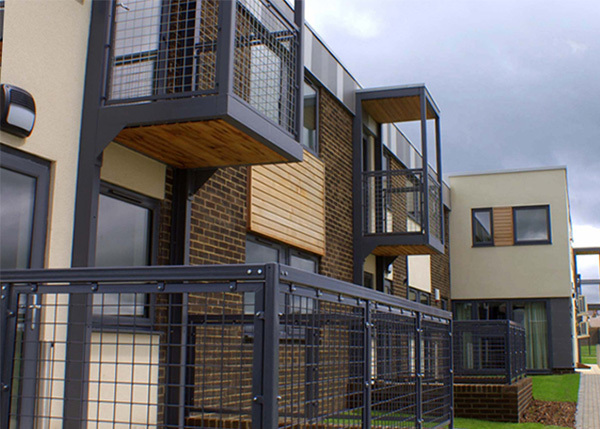 2014 – RICS Awards – Winner – Residential. 2014 – RICS Awards – Shortlisted – Conservation. 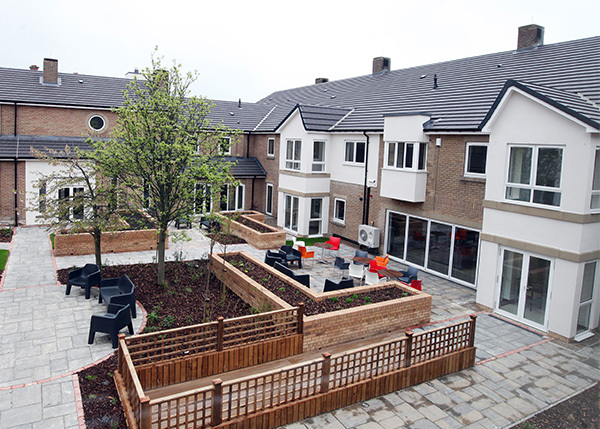 2015 – RICS Awards – Shortlisted – Regeneration. 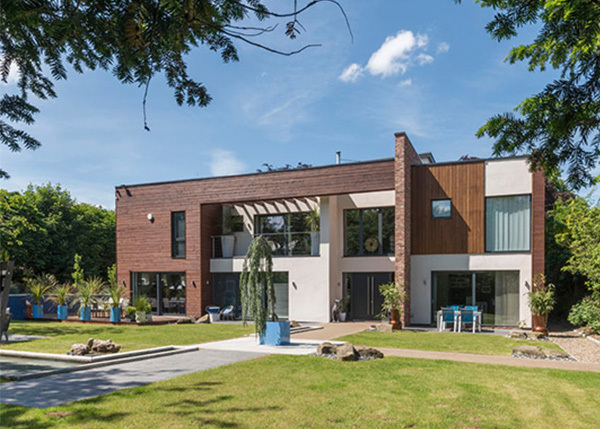 2015 – RICS Awards – Shortlisted – Residential. 2017 – LABC Awards – Shortlisted – Best Social or Affordable Housing Development. 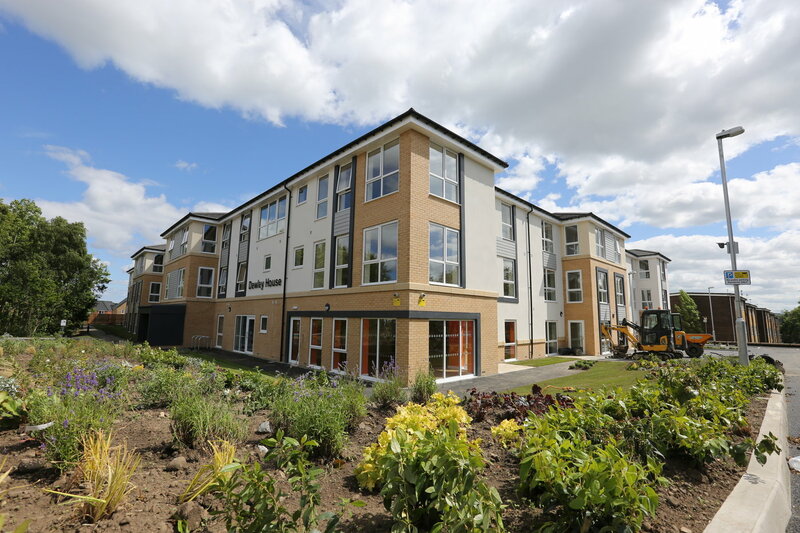 2018 – LABC Awards – Shortlisted – Best Social or Affordable Housing Development. 2018 – RICS Awards – Shortlisted – Residential. 2017 – LABC Awards – Winner – Best Social or Affordable Housing Development. 2017 – RICS Awards – Shortlisted – Residential.